Government contractors need to ramp up efforts to comply with new cybersecurity standards issued by the Department of Defense last fall, which carry a Dec. 31, 2017 compliance deadline. The DoD’s new standard — Defense Federal Acquisition Regulation Supplement (DFARS) 252.204-7012, “Safeguarding Covered Defense Information and Cyber Incident Reporting” — follows on guidance issued by the National Institute of Standards and Technology. See also relatedFAQs issued by the DoD. Is required to be included in all Department of Defense contracts (other than contracts for commercially available, off-the-shelf items), but the obligations it imposes on individual contractors can vary considerably. Affects contractors and subcontractors whose IT systems are used to store or transmit covered defense information. Prescribes procedures for approving alternative security measures that may be implemented in lieu of NIST SP 800-171. 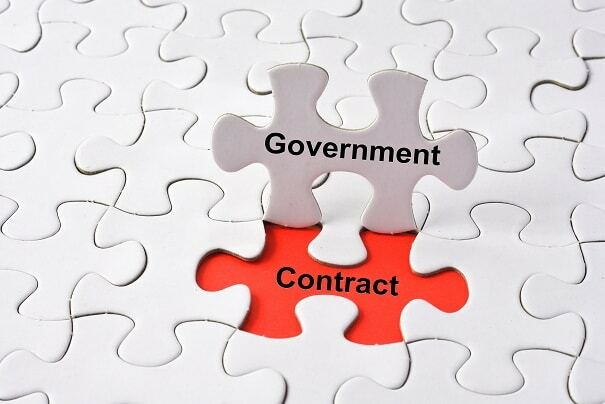 Prescribes additional requirements for contractors using external, cloud-based information systems or services and requires contractors to ensure such external services comply with security requirements equivalent to those established by the government for the Federal Risk and Authorization Management Program moderate baseline. “It is imperative for contractors and subcontractors to quickly identify the scope of their requirements,” said W. Barron Avery of Baker Hostetler. Today, the rule affects only Department of Defense contractors. But Gillen said it will “almost certainly” expand to impact every federal contractor and sub-contractors. The rule is essentially a list of 110 requirements with which contractors must comply. Key areas of focus in the DFARS clause relate to covered defense information and controlled unclassified information. Definitions of key terms can be found in this summary by Covington and Burling, LLP. Tollerton is slated to speak at the MACPA’s Government Contractors’ Conference, taking place on Sept. 18 at the College Park Marriott Hotel and Conference Center in Hyattsville, Md. The conference is also available via simulcast. “I intend to bring a full understanding of the DoD’s compliance requirement, the associated NIST 800-171 framework of controls for protecting CUI, as well as immediate actions to take to try to achieve compliance by the deadline,” said Tollerton of his planned remarks at the conference. “With the change in administration, regulatory, compliance and budget priorities are shifting,” said Conference Chair Brian Israel, business development executive for DHG’s Baltimore and Metro DC Region. Register here to attend the Government Contractors’ conference in-person or via the simulcast.